Hi! 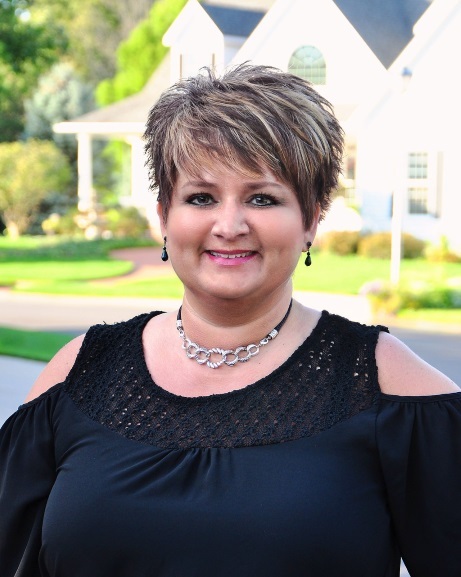 I’m Sheli Naumann with Berkshire Hathaway Home Services of Northern Indiana. I was born and raised here. Whether you are buying or selling, I will take the time you need to guide you through the process. I love seeing the excitement in people's faces as they walk into a home they love! That is my favorite part of my career. I can't wait to start working with you when you are ready to start your journey. "Thank you very much for putting up with us. Showing us what felt like 100 houses. Then listening to us. You're the best."